Books and journal articles that are not available in the library or electronically can usually be supplied on request. To request a book, please fill in the online book request form, or to request an article, please complete the online article request form. You can search our library resources check whether the item you request is currently available at one of our libraries or online. To request an information and literature search please complete the online request form . Please see joining the library for details on how to become a member. 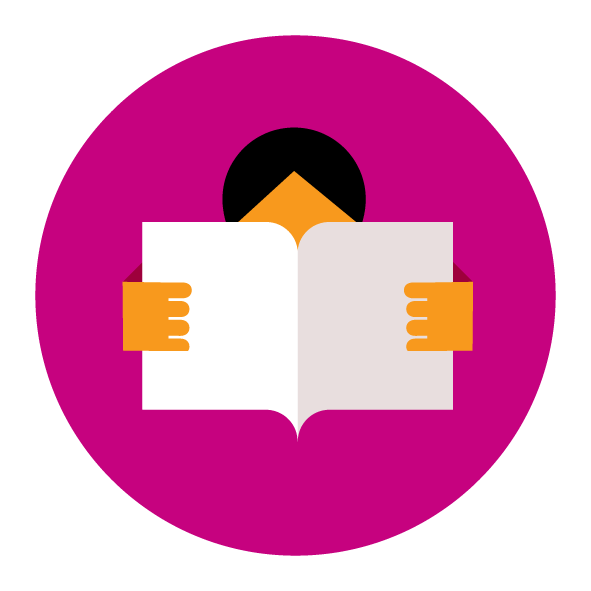 You can download a library membership form [pdf] 335KB and either hand it in to library staff or send it to the site which is most convenient for you to use as your base library. We will register you to use both libraries. Please note: you must be a member of the Library and Information Services at Epsom and St Helier University Hospitals in order to access these services. If you are not currently a member and make a request, you will be asked to join the library.